Why the double m in the name? Because our Cammel blend is twice as better than the original smokes! 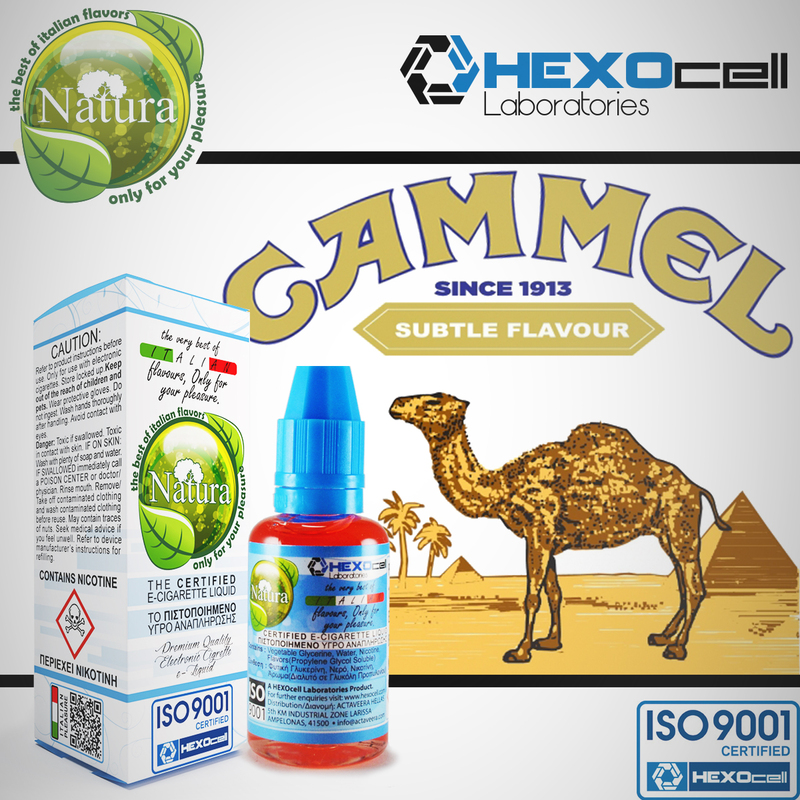 Cammel is a precisely balanced blend of powerful American tobaccos that is extremely rich in flavour and remarkably strong. Cammel is tweaked to utter perfection with a gentle touch of sandalwood and spice for a slightly woody tobacco flavour that closely resembles the earthy, authentic taste of the original cigarette. 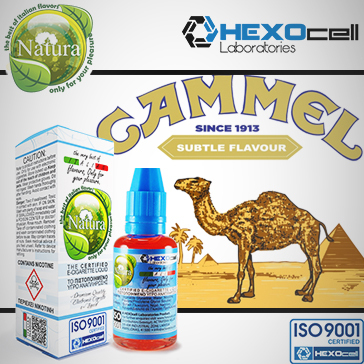 Cammel is a solid vape with an exceptionally good throat hit, awesome flavour, and humongous vapour!